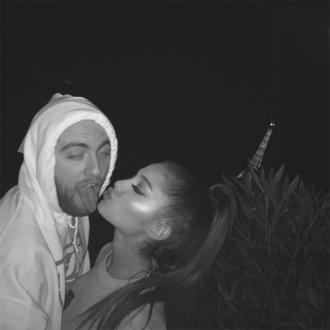 Mac Miller has posted a sweet tribute to his girlfriend Ariana Grande on Instagram as he marked her 24th birthday. 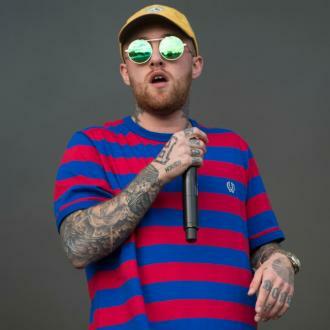 Mac Miller has thanked Ariana Grande for ''loving him'' as he marked her 24th birthday. The 'Dang!' 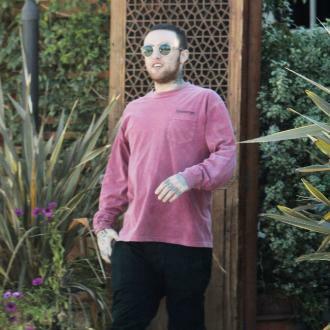 hitmaker has paid tribute to his girlfriend as she reached the milestone birthday, calling her an ''adorable pure soul''. Ariana's mother Joan also took to social media to send her birthday wishes to her daughter. And Ariana's fans flooded Twitter with messages of love and support for the 'Dangerous Woman' hitmaker. Ariana is set to get a late birthday present next month when she will be named an honorary Mancunian. The honour will be bestowed on her after she staged a benefit concert in the city to raise funds for those affected by the Manchester terror attack, which happened after her concert on May 22 and left 22 people dead and more than 50 injured.